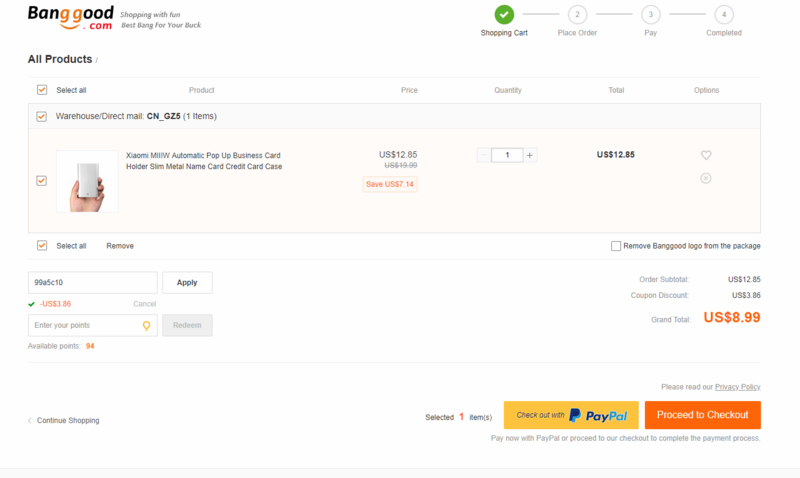 Xiaomi MIIIW Automatic Pop Up Card Case is on Banggood for $8.99 if you use this coupon code : 99a5c10. High strength aluminum material, impact and corrosion resistance. Slim body, ultralight and ultrathin, only 11.5mm thickness. Portable, mini handy size, it can be put easily into pocket. Safe and protect yourself from identity theft. 180 degree arc ergonomic design, comfortable grip. 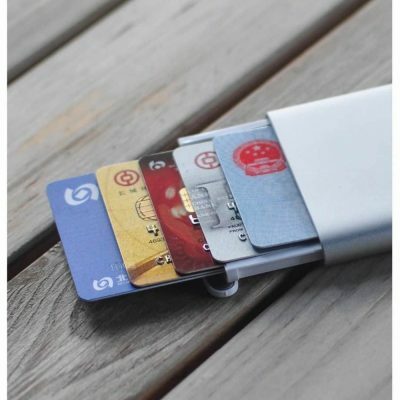 It can hold 16pcs business cards, or 6pcs bank cards. Elegant mechanical buttons, tap the business card to automatic pop up.